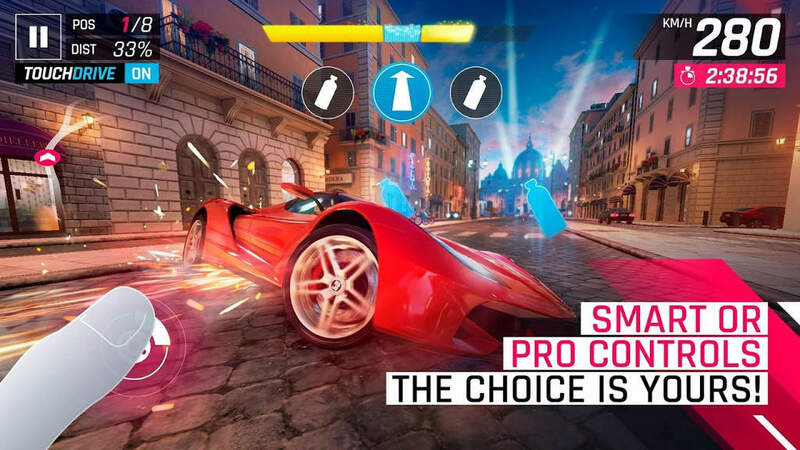 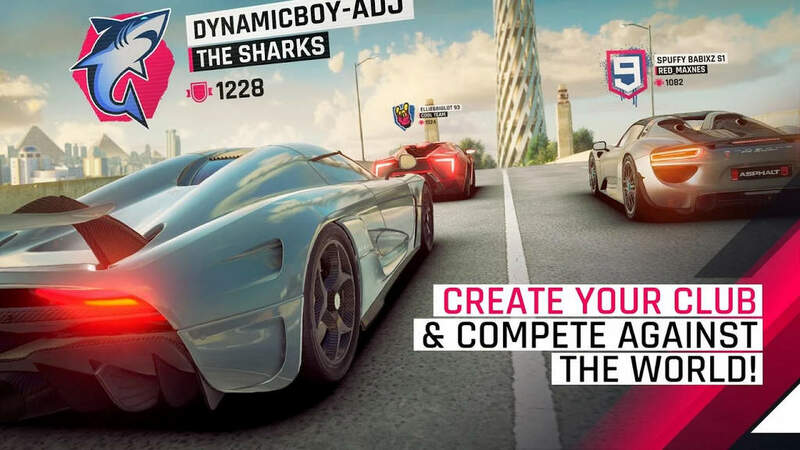 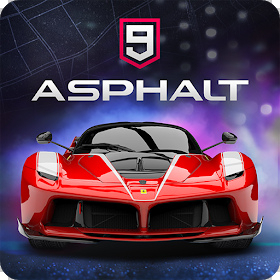 Asphalt 9 Legends features the top roster of real hyper cars for you to drive unlike those in any other games, from renowned car manufacturers like Ferrari, Porsche, Lamborghini and W Motors. 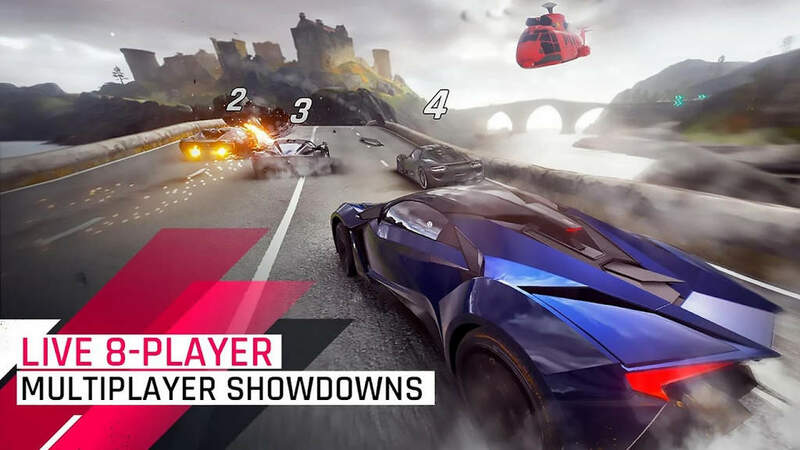 You’re free to pick the dream car you need and race across spectacular locations against rival speed machines around the world. 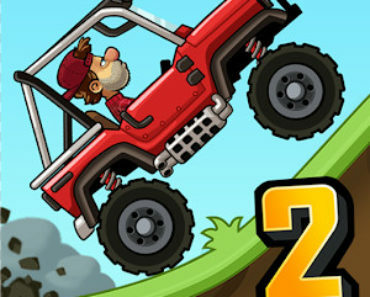 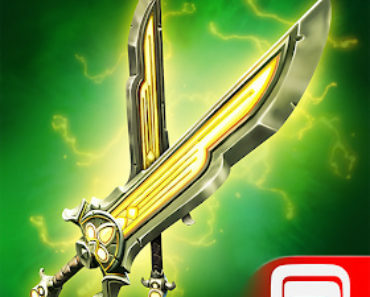 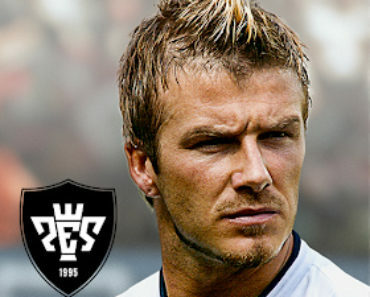 Hit the fast track and leave your limits in the dust to become a Legend of the Track!